A foundation that has benefited from a major donation by a Greek-American businessman so that it could carry out charitable work in the United States and Greece, has been awarded the Medal of Saint Dionysios the Areopagite by Archbishop Ieronymos. 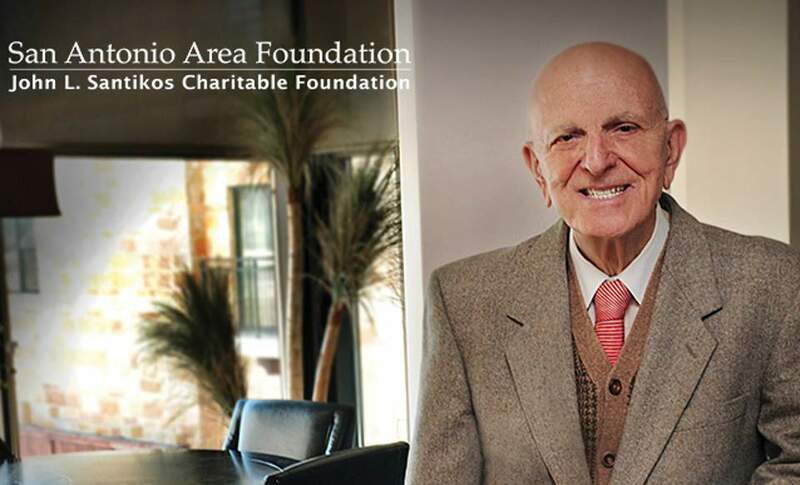 The award was presented to the president and CEO of The San Antonio Area Foundation, Rebecca Brune, in memory of John L. Santikos, a Texas real estate and entertainment mogul who died in December 2014, leaving his business assets to the charity, estimated at around $600 million. His bequest included a $500,000 gift to International Orthodox Christian Charities (IOCC), which is using the money to offer food assistance to vulnerable families in Greece via the Athens Archdiocese's Apostoli charity. “It is an honor and a duty for the Athens Archdiocese to pay tribute to the memory and the charitable example set by a great Greek who never forgot the homeland of his father, Louis Santikos, and continues even after his own death to help the country of his forebears,” Ieronymos said when presenting the medal. Representatives of the IOCC who were in Athens for the ceremony were shown around several of Apostoli's projects, including Mati, where a wildfire claimed nearly 100 lives this summer.